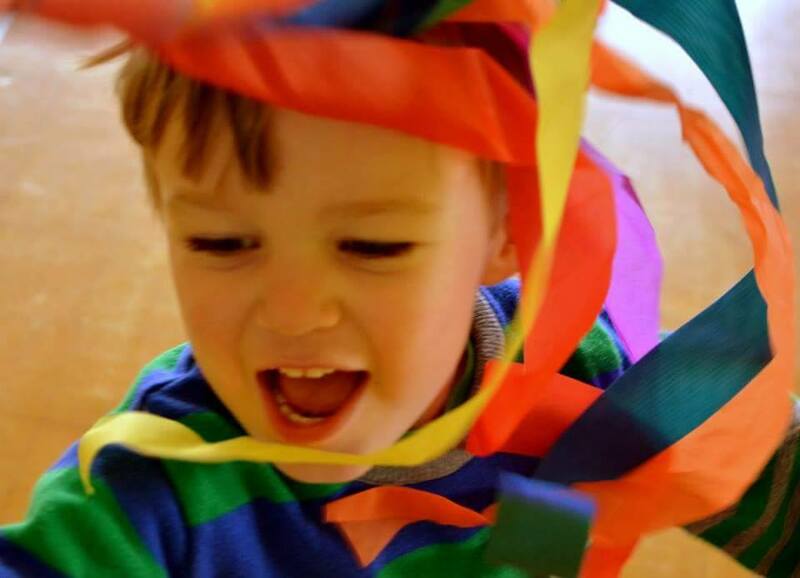 Each term sees an array of themes from Outer Space to In the Jungle, using exciting props that engage the little ones, holding their attention such as hoops and ribbons. We recommend classes for toddlers who are walking, but younger siblings are very welcome to come and hang out in one of our baby zones. Once they are crawling they can dance along! Becca Feesey started dance training at an early age at The Deborah Lamb Theatre School, Uckfield, East Sussex. She trained in Ballet, Tap, Modern and Jazz, gaining distinction in all of her final RAD and ISTD examinations before accepting a place to study Dance and Professional Practice at Coventry University. Whilst at University she focused mainly on Contemporary dance and gained work experience in many different places in the community, from Birmingham Children’s Hospital to working with a group of young mothers in Tile Hill, Coventry. It was here that Becca realised her love for working in the community, offering dance to all regardless of their age or ability. Becca also has a great deal of performance history, performing on West End stages and overseas in Germany and Disneyland Paris. She has a passion for choreography and loves sharing this with her pupils. 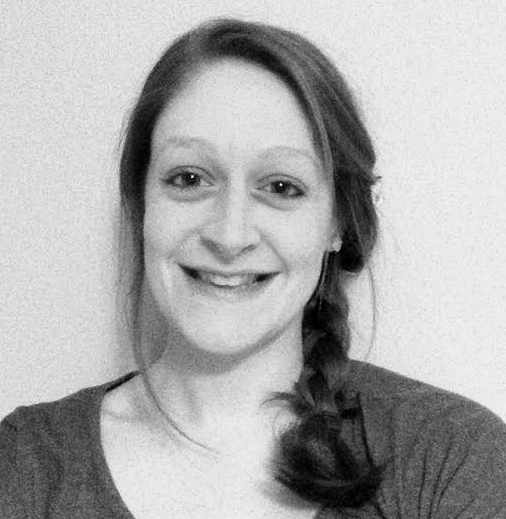 After graduating in 2009 with an Upper Second Class Honours Becca moved back to Sussex and established Motion Dance. She holds a Diploma in Dance Instruction with the Imperial Society of Teachers of Dancing.